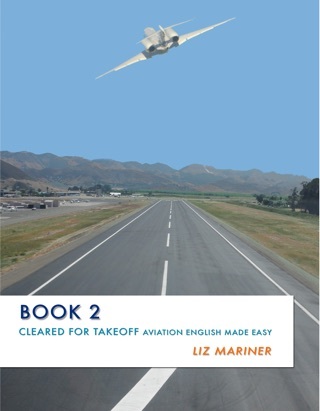 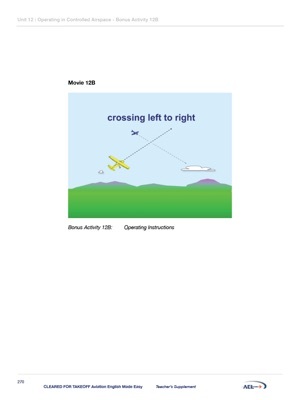 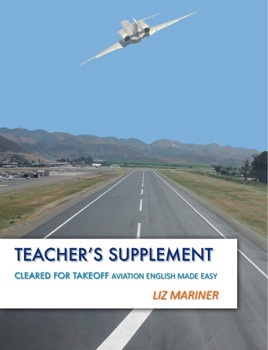 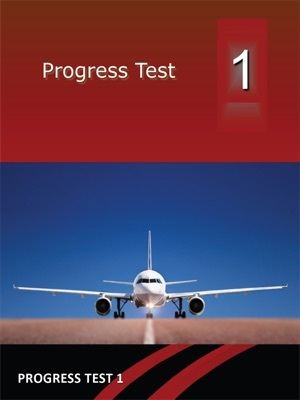 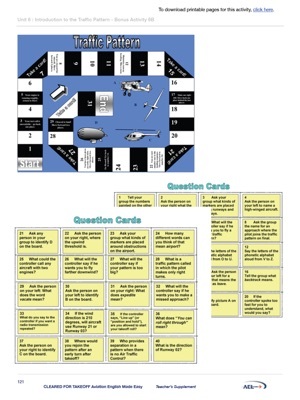 The Cleared for Takeoff Teacher’s Supplement is designed to help all teachers of Aviation English, and is particularly valuable to those with little or no aviation background. 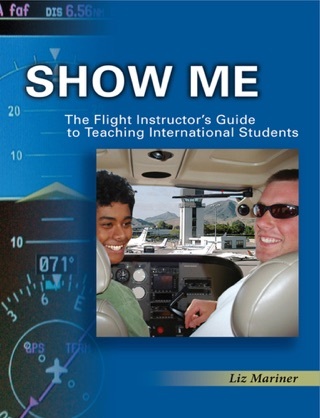 Take advantage of the expanded information: tips and ideas for the teacher, bonus activities to use in the classroom, progress tests for the completion of each book, and much more. 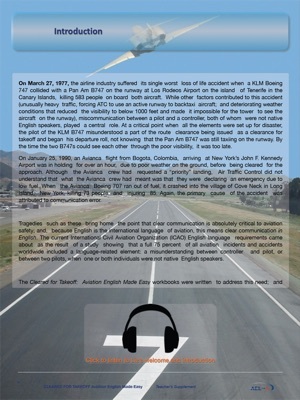 Audio and video recordings are embedded. 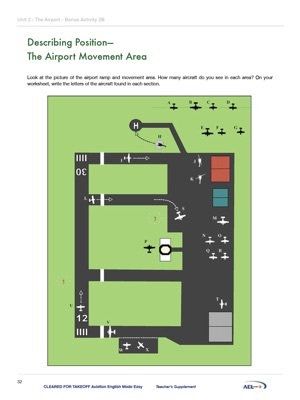 Internet connection is necessary for linking to printable pages.